Elizabeth A. 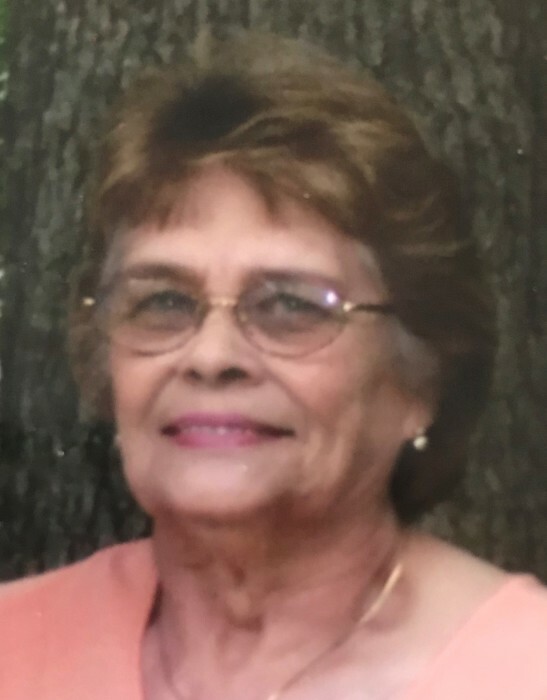 Day, 76, of Bristol, was taken home by her three angels, Ozzie, Lee and Matthew, on Sunday, December 2, 2018. Born in 1942 in Lyndonville, Vermont, she was the daughter of the late Clyde and Stella (Wakefield) Haire. 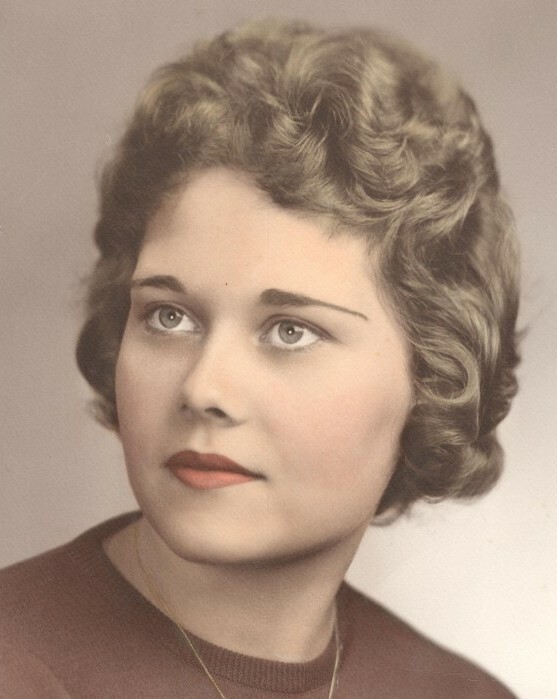 Elizabeth is survived by her children, Edwin Day and Theresa Motta and her husband, Frank, her two brothers, her sister, her five grandchildren, her one great-grandchild, and several nieces and nephews. A service in celebration of Elizabeth’s life will be held at 11 AM on Thursday, December 6, 2018 at Bailey Funeral Home, 48 Broad St., Plainville. Burial will follow in West Cemetery in Plainville. Family and friends are welcome to gather at the funeral home on Thursday morning between 10 and 11 AM. In memory of Elizabeth, donations can be made to the American Cancer Society, P.O. Box 22478, Oklahoma City, OK 73123.